Designed to add fullness to the outer edgeTwisty, messed up lookFinished with sto.. Description:creates unforgettable volume and curl. 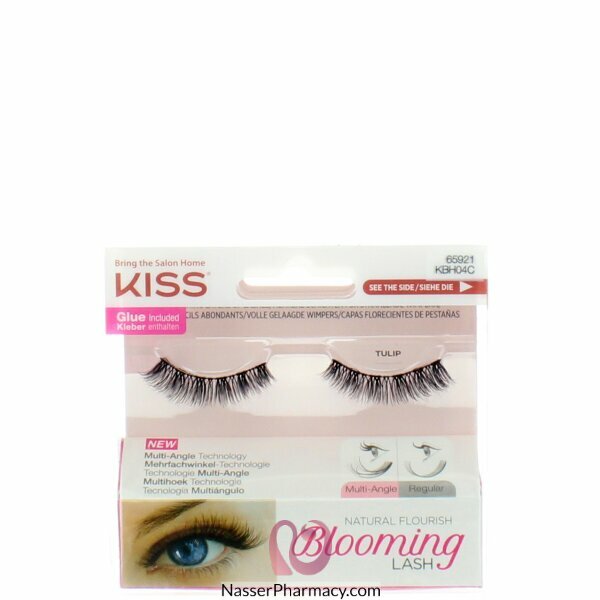 Eylure Naturalites strip lashes enhance the natur.. Description:Eyelash remover. Easy to use and effective. CAUTION: Use sparingly on cotton bud. Avoid .. Description:The 157 Texture lashes are a generous, varied style that creates a plush, roughed up loo..
Curl and lift those gorgeous lashes with Trim Deluxe Eyelash Curler, its sturdy finger loops makes i.. Description: Smooth opening and closing actionSturdy finger loops f..